The 1-1/4 HP Compact Router Kit (model RT0701CX7) delivers performance, versatility and precision in a compact size. With a full 1-1/4 maximum horsepower and a plunge base included in the kit, the RT0701CX7 is engineered for a full range of precision routing applications. The RT0701CX7 has a powerful 1-1/4 HP (maximum horsepower) motor with a variable speed control dial (10,000-30,000 RPM) that enables the user to match the speed to the application. Additional performance features include electronic speed control to maintain constant speed under load, and soft start feature for smooth start-ups. The RT0701CX7 is double-insulated with a heavy-duty aluminum motor housing for increased durability. The RT0701CX7 is engineered for precision and includes a smooth rack-and-pinion fine depth adjustment system and easy-to-read depth scales for more precise settings. The quick release cam lock system is designed for easy depth adjustments and base removal/installation, with a high-visibility base design for improved handling and performance. Additional features include a slim and ergonomic design that weighs only 3.9 lbs., with a durable flat top design for added convenience when changing bits. The base can be removed quickly to install other bases, and the shaft lock is engineered for quick and easy bit changes (uses ¼ shank router bits). The kit includes a plunge base needed for a range of routing applications. The plunge base has a full 0 1-3/8 plunge depth capacity, and an easy-to-use fine depth adjustment with 3 preset depth stops. The router accepts industry standard template guides for added versatility. 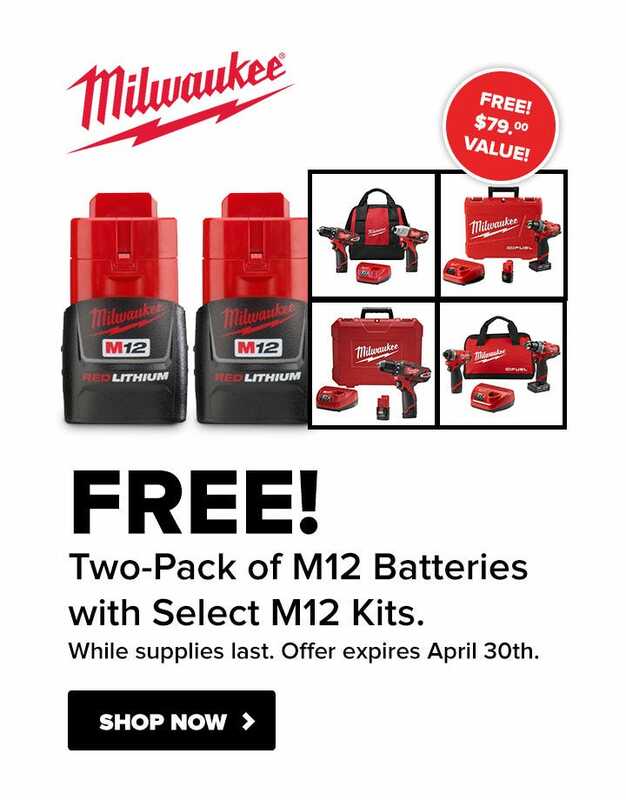 Save $20 instantly on Makita orders over $100! Some exclusions apply. Discount applied in cart. Offer expires March 15, 2019. For detailed warranty information, please visit the Makita website.